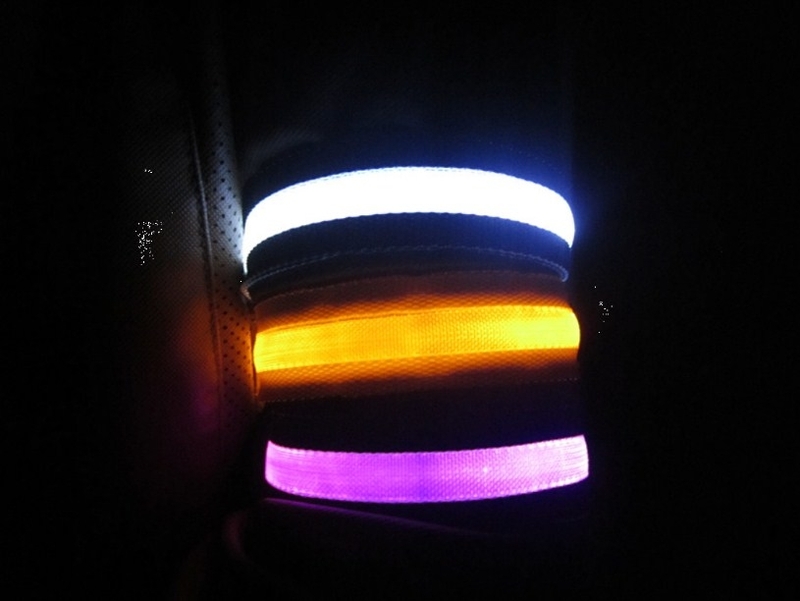 The FLedjeeZ Led Arm Band lite was designed to keep you visible while jogging, walking or playing at night. With the bright 6V FLedjeeZ Arm Band you will alert others while having fun and being bright. All FLedjeeZ LED armband offers three distinct settings; Solid, slow and fast flash.